Buyer agents made themselves available day or night. Guided us through the process. She put together show stopping online and hardcopy sales packages for both of our properties. - Harvard, Ma -and Cambridge, MA. Ann has a genuine personality and she always met us with a smile. Despite the crazy market, Ann always made us feel like a priority. She never rushed us and went above and beyond on several occasions. 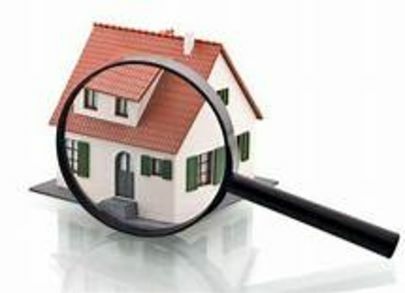 She gives steady, clear-headed advice, tirelessly advocates for her clients, and has a great network of trustworthy and skilled folks to refer you to if you need a lawyer, lender, builder, inspector, contractor, stager, landscaper, etc. Done! Ann just "gets it" -- no matter if it's your first home, an upgrade or a downsize, she makes it happen. She is extremely accessible and responsive; to say that she is patient is an understatement! 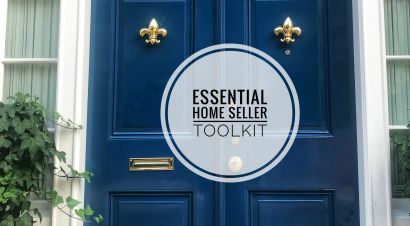 Savvy sellers do some preparation before they have the buyers home inspection. 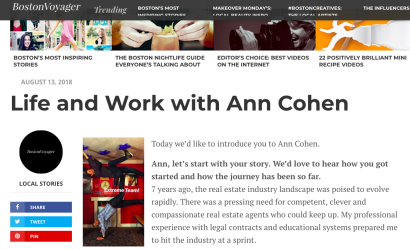 Boston Voyager interviews Ann Cohen about why and how she does what she does. 3 things to do BEFORE hiring a Realtor plus 2 bonus ideas!